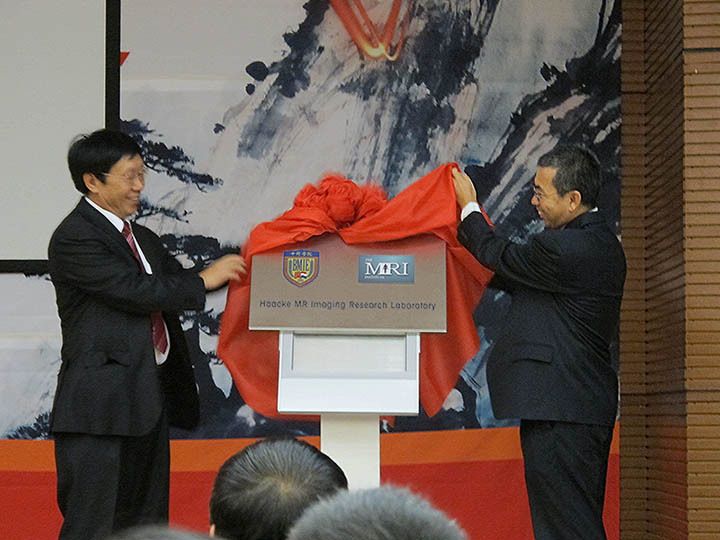 Sponsored by a grant from the Chinese Government, this new MR imaging center will be focused on the development of technology and building a first class educational program in imaging. This group will collaborate with the Brain Vision Center and will include efforts in neurological imaging and neuroscience. We will be hiring Post-docs, Assistant Professors and Associate Professors and possibly even a Full Professor as well as recruiting students. We expect support for five (5) faculty, ten (10) post-docs and twenty (20) students from this funding. Essential Functions (Job Duties): Research in neurological, neurovascular, functional, vision and neuroscience area using MRI. Seek external funding to support research activities. Teach one course a semester or as assigned by the Department Chair. 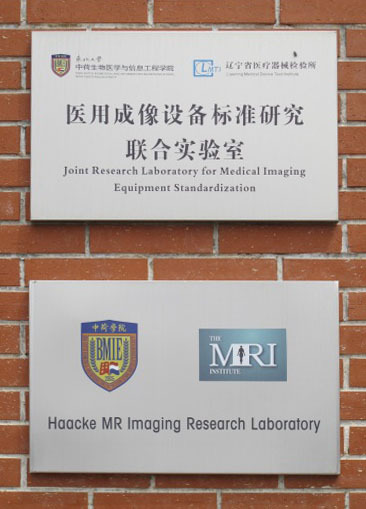 Unique Duties: The candidates are expected to work independently as well as to collaborate closely with other faculty from this imaging program. This research will involve collaborations with clinical and research faculty alike as well as with staff from the Brain Vision Institute. We are expecting to have a 3T Verio with an upgraded dot engine and VD13A software. Qualifications: Ph.D. in Physics, biomedical or electrical engineering, medical physics, a closely related engineering field, and to demonstrate potential for excellence in research and education. Extensive experience in sequence design, image reconstruction and image processing is preferred. Recent experience teaching imaging, anatomy, neurology and neuroscience related courses are desired or the interest in doing so. For more information, please contact Prof. E. Mark Haacke at nmrimaging@aol.com during the ISMRM meeting in Singapore, Singapore from May 8-13, 2016.